What are the Hair Fall Treatments in Homeopathy? Certain diseases like thyroid, diabetes etc. Hair loss due to skin diseases: Skin diseases like dandruff, fungal infections, and eczema affect the scalp causing hair loss due to itching, irritation, and lesion discharge. Psorinum is used to treat hair fall that occurs due to skin lesions on the scalp that discharge sticky fluid. 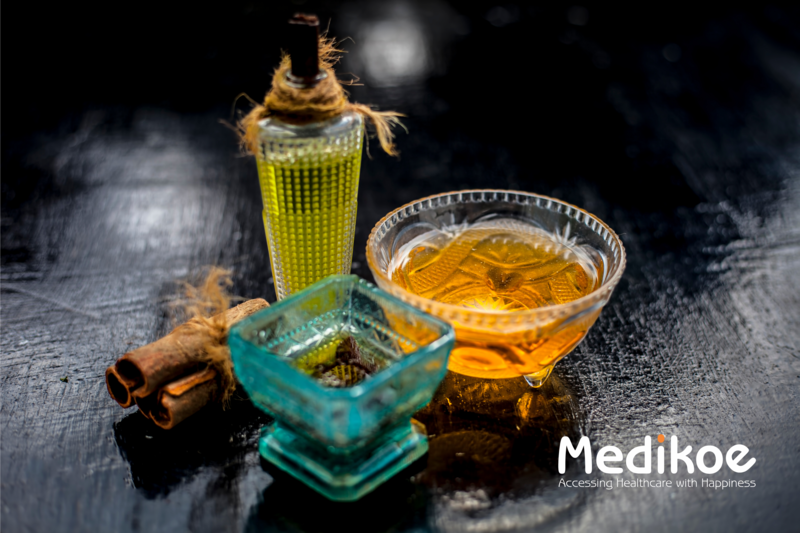 Mezereum is a medicine used to treat hair fall caused by thick, crusty eruptions on the scalp. Hair loss post pregnancy and during menopause: Natrum muriaticum is given to women who suffer from post pregnancy hair fall accompanied by severe headaches. Pulsatilla pratensis is another treatment for hair fall after delivery. Sepia officinalis is a perfect remedy for hair fall in menopausal age groups. Anemic hair fall: For patients who have hair fall accompanied by anemia, Borax, cinchona officinalis, and Calcarea phosphorica are useful. They help with hair thinning, bunching and sticking together. Patchy hair loss: Alopecia areata is a condition where the hair loss occurs in selective spots and patches. Fluoricum acidum, phosphorus and calcarea carbonica are used to treat this pathy hair fall. For baldness: Alopecia totalis is a condition where the entire scalp loses hair. To deal with balding cases, silicea, baryta carbonica and sulphur are effective. Homeopathy is a great natural solution to deal with hair fall with no side effects. This treatment option is suitable for men and women across all age groups and is easy to administer. For best results and right remedies, consult a professional homeopath for treatment.